But you are a chosen people, a royal priesthood, a holy nation, God's special possesion, that you may declare the praises of Him who Called You Out of darkness into His wonderful light. That is our mission verse here in the Student Ministry of Cotton Flat Baptist Church! 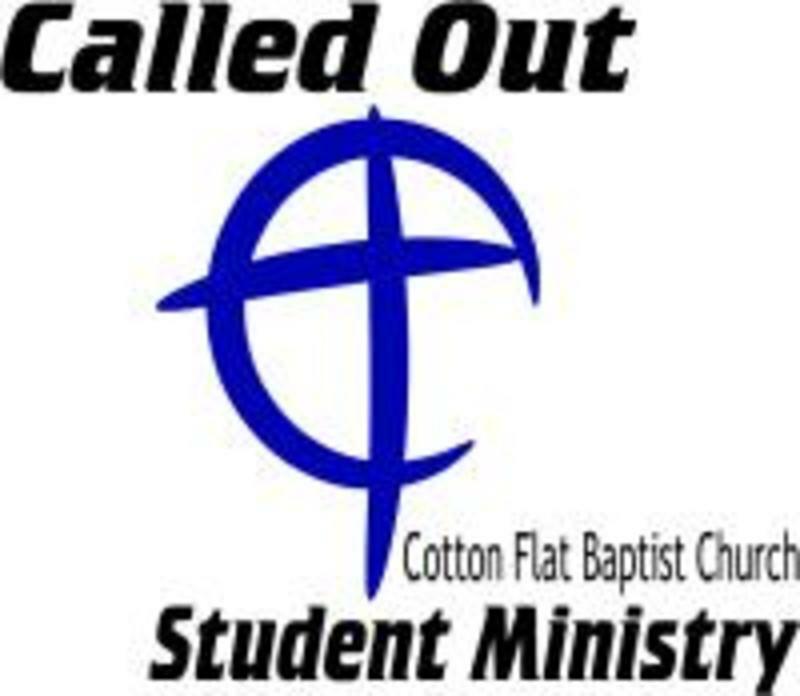 We are a Called Out people from the rest of the world and everything we do in our student ministry is geared torward teaching the studnets that we are Called Out in every aspect of our lives! We thank you for visiting the website and urge you top take a look at the rest of it. We do have a facebook page at https://www.facebook.com/groups/459666830730008/. 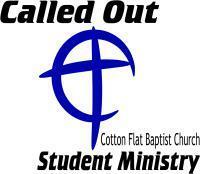 You can always ask to be added to our page for updates on activites of the students as well as other church activites. Or you can always contact myself with the infomoration below. Thanks and have a blessed day!